Like most of my articles, this one was written as a reminder to myself. How to Setup Putty to Automatically login. Save your private key somewhere secure but also a place you will remember it. Go to your .ssh folder in the root directory of your webhost — type cd .ssh. Almost all hosting providers have these. 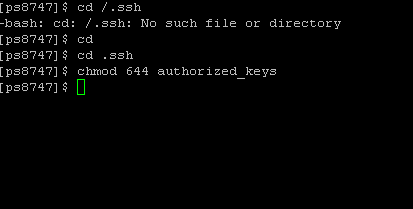 If you dont have a file called authorized_keys in the .ssh folder you will need create one. Make it readable only by you type chmod 644. 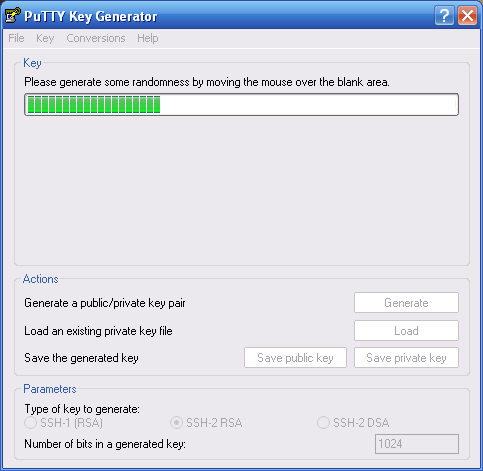 Paste the content from puttygen on a newline the authorized_keys if there is already an entry. Then you can either use Pageant ( included with Putty Details Below ) and load your private key in memory or goto Connection->SSH->Auth and under Private-key, browse to the file you had saved earlier on your computer. I would recommend instead using Pageant. I know, sounds like a pain doing all of this but it will save you some serious time login . Again Pageant recommended see below. Be sure to type in your connection name always as username@website.com. You can automatically login but the system needs to know what user you will login as. Getting started with PageantTo add a key to Pageant, press the ‘Add Key’ button. 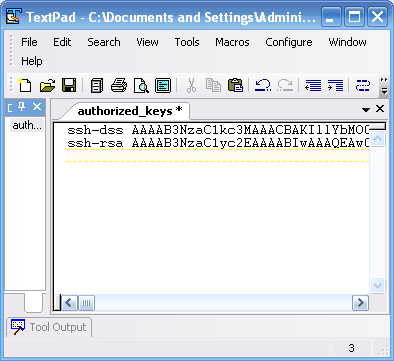 Pageant will bring up a file dialog, labelled ‘Select Private Key File’. Find your private key file in this dialog, and press ‘Open’.